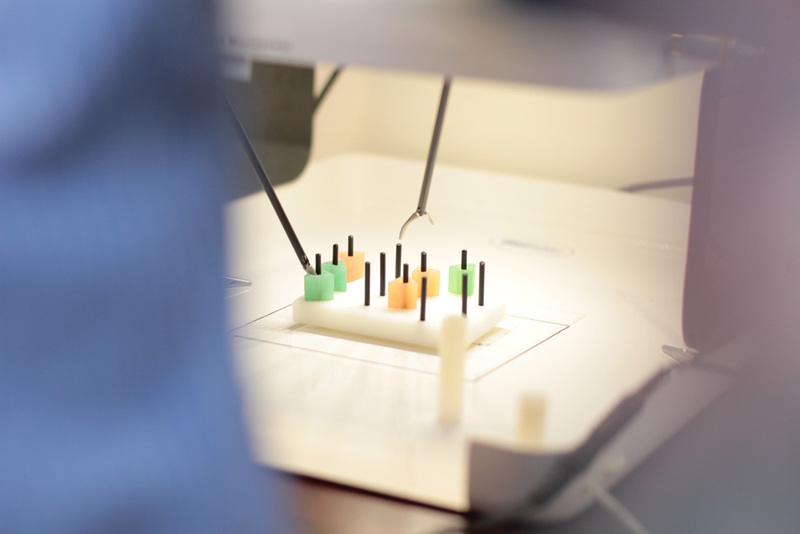 AnthroTronix has experience in the development of advanced simulation systems for optimal virtual experiences using stationary and mobile platforms. We design systems that reduce operator training time and cost by providing realistic, controlled environments. The AnthroTronix JAUS-compliant unmanned vehicle simulator provides vehicle drive control and multiple video feeds from opposable payload cameras. 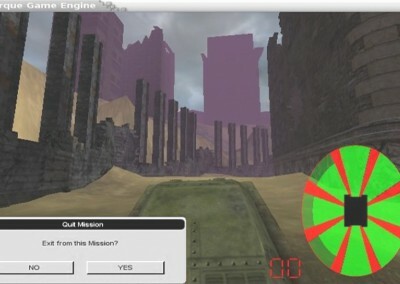 The physics-based simulator accepts and creates JAUS-compliant messages, allowing it to fully emulate an actual JAUS-compliant unmanned asset. 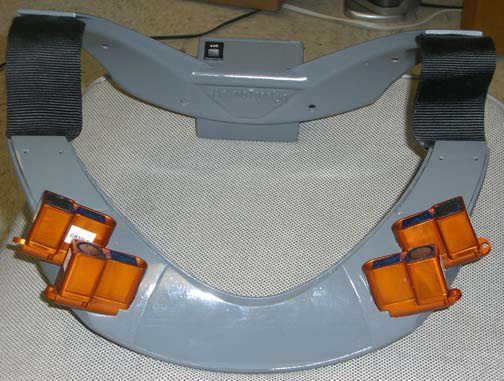 This allows users to integrate and test JAUS controllers without the need for a robot. The Simulator reduces operator training time and cost by providing a realistic, controlled environment for the warfighter and is a valuable training tool. 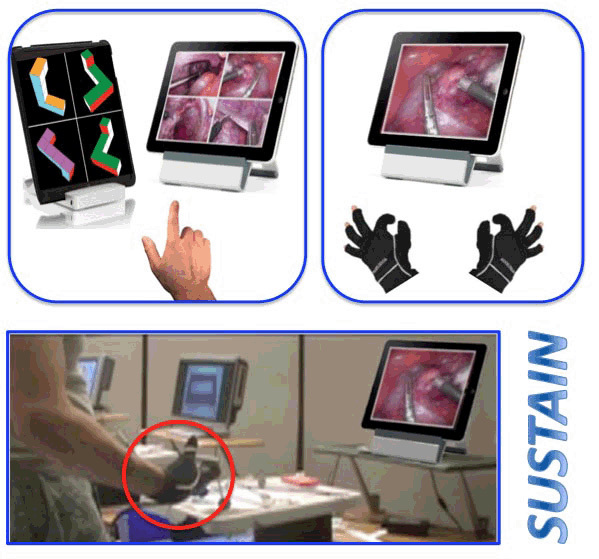 The SUrgical Skills Training and Assessment INstrument (SUSTAIN) is currently being developed as an objective under the Laparo effort (see below) to develop a portable training simulation for the acquisition and retention of laparoscopic, or minimally invasive, surgical skills. 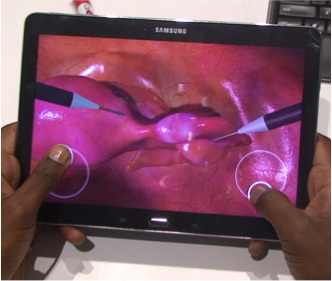 The training simulation uses an Android tablet computer and instrumented gloves to allow a user to replicate the manual skills associated with laparoscopic surgery in a controlled, compact system. The ultimate goal of this effort is to integrate the resulting system within standardized military medical training curricula for enhanced training and sustainment of these critical skills in a deployed setting. Laparoscopic surgical skills are highly susceptible to decay over time, especially throughout military deployment cycles. 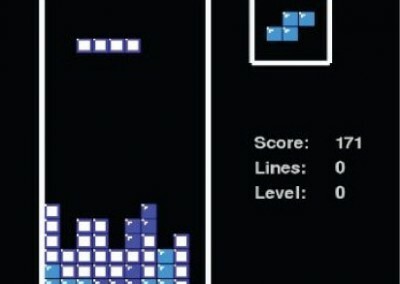 However, little is understood about the nature of how these skills are acquired and, subsequently, decay. 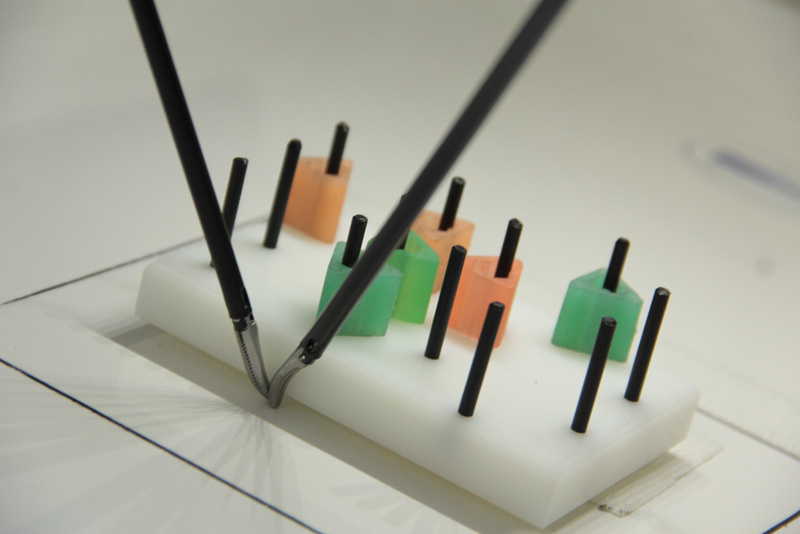 The Prevention of Laparoscopic Skills Attrition effort examined the training and retention of laparoscopic (minimally invasive) surgical skills. 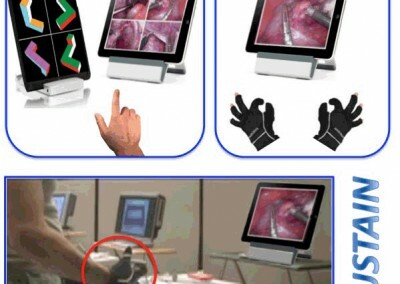 It included the development and validation of novel objective metrics on which to base skill acquisition and decay, along with simulation-based training strategies for the prevention of laparoscopic skills attrition. Development of the objective metrics involved examining the relative skill decay rates for cognitive, psychomotor, and integrated laparoscopic surgical skills. The performance metrics were observed as well as the movement of the surgeon’s hands and surgical instruments. Retention strategies included the development of a modular system with deployable training modules that are compatible with mobile devices for refresher training. The ultimate goal of this effort was to develop a mobile training and assessment platform capable of supporting a wide variety of military medical applications. 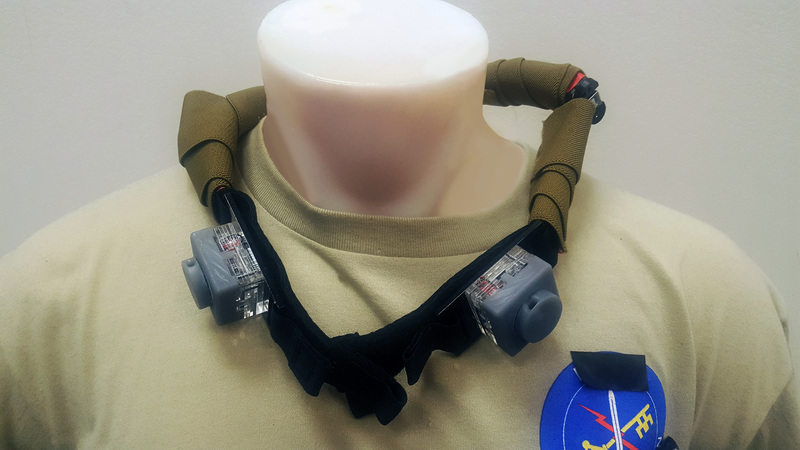 AnthroTronix worked with the Institute for Creative Technologies at the University of Southern California to develop and test a Scent Collar designed to enhance military or commercial simulations. 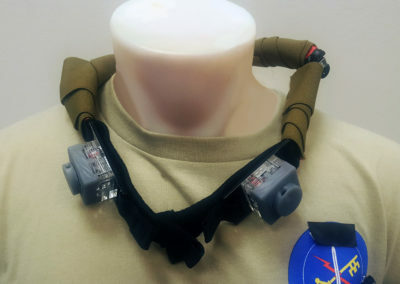 The Scent Collar releases up to four customizable scents for use during virtual combat training or other virtual environments, creating a full sensory immersive environment through an innovative and lightweight design. 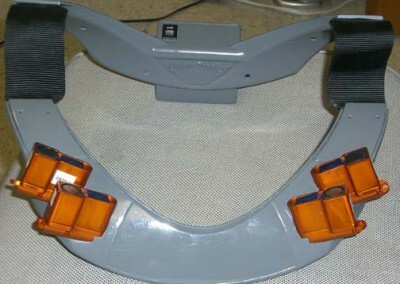 The collar is wirelessly controlled via Bluetooth®. It has been shown that technology-based instruction is effective for Science, Technology, Engineering, and Mathematics (STEM) education. However, the development of such instruction is often misdirected, thus creating a need for objective assessment methodologies to provide optimal outcomes. 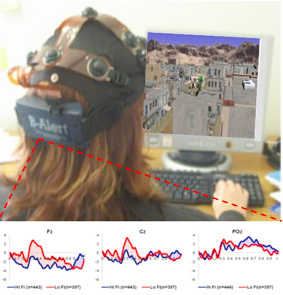 Identifying Neural Synchronies of Peer Interaction in Real-time Environments for STEM (INSPIRE STEM) sought to address this issue through the exploration of the underlying neuromechanisms involved in the neural synchronies between teacher and learner using electroencephalography (EEG). Investigation of Neural Synchrony Transfer for Real-time Use in Computer-based Training (INSTRUCT) seeks to leverage the research outcomes from the INSPIRE STEM effort to support development of optimized military training. The objective of the effort is the development of an “optimal” tutor-tutee model to provide insight into how these neuromechanisms relate to real-world military training applications. These efforts lay the groundwork for the design and development of intelligent tutoring system design. 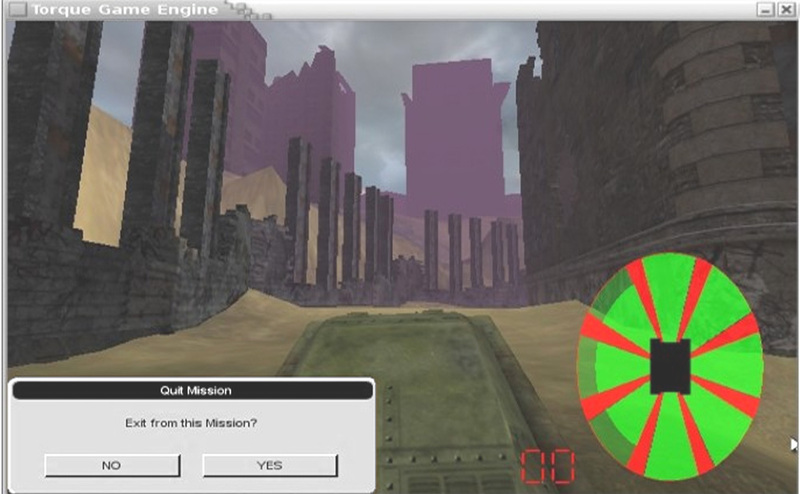 AnthroTronix developed a Perceptually-informed Virtual Environment Design Tool, PerceiVE. 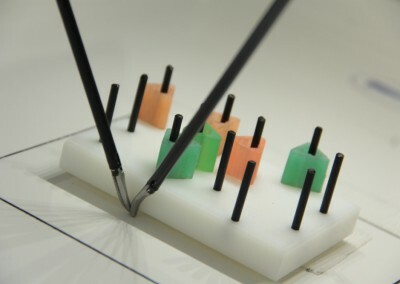 The design tool uses a suite of physiological monitoring sensors to dynamically detect changes in operator behavior and physiology throughout a VE experience and compare those changes to operator behavior and physiology in real-world tasks. 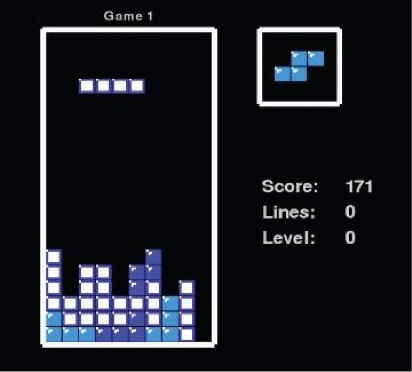 This optimizes transfer of training between simulated and real world tasks. This project was funded under the Office of Naval Research (ONR).